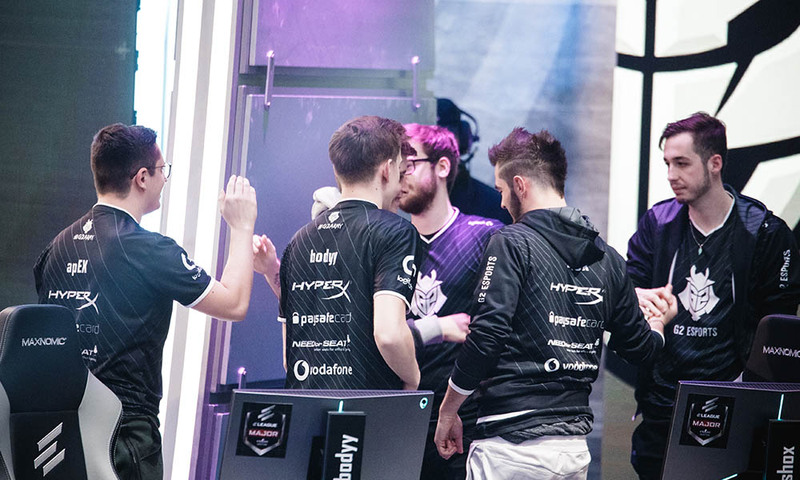 The major is just a few days away and we’re in the process of introducing our readers with a recap. 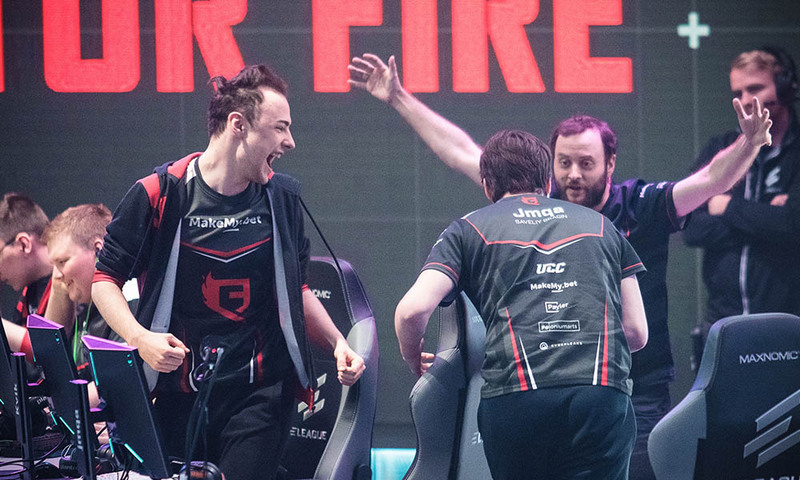 What unfolded in the Major this year was similar to the upsets we witnessed during Krakow Major. The Legends of ELEAGUE is somewhat diluted. Adjacent to that, even this time, we only see two teams retaining their Legend status for the playoffs. The most disappointing and heartbreaking result of this year’s Major was the exclusion of Virtus.pro from Major status, for the first time ever in the last eight prequels. The legends in the previous year also somewhat seemed like a result of multiple upsets during the group stages. In this season, however, the outcome of this Major has been unknowingly startling. Only Fnatic & SK are among the teams who were able to prove their Legend status for this year’s Major. Which also marks the halt of Virtus.Pro’s Legend-ary run for all these years. New Legends comprised of the retaining one’s at Boston Major 2018 will start their playoff battle from tomorrow. We take you through the journey of Legends (until the next major) on their way to the playoffs of this season. 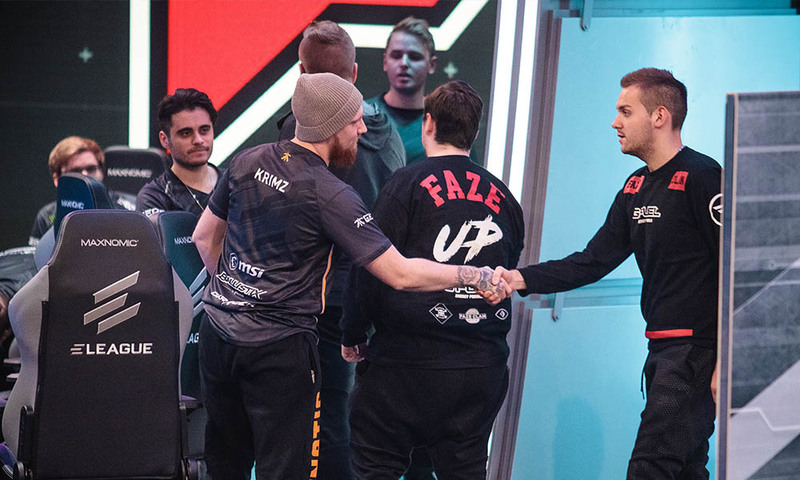 A journey from ELEAGUE Main Qualifiers to earning the Legend status, FaZe have proved their worth to the masses. 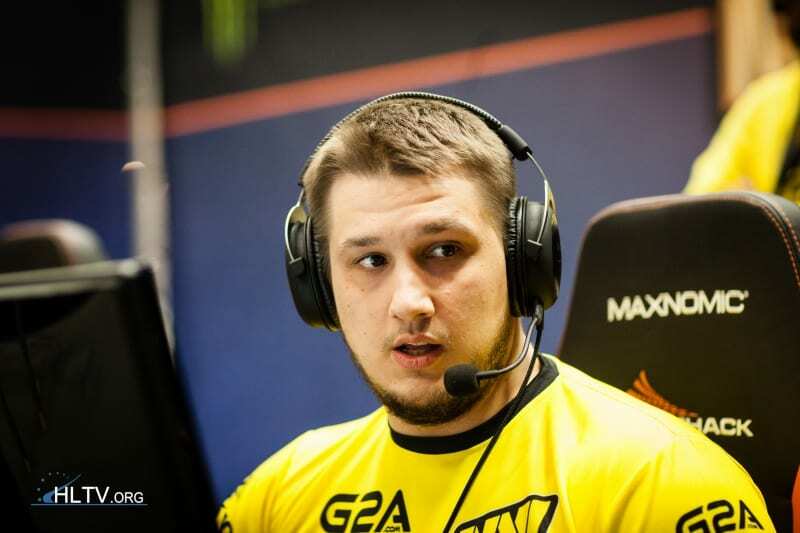 They beat Natus Vincere in the Main Qualifier 16-4 before entering into the group stages. 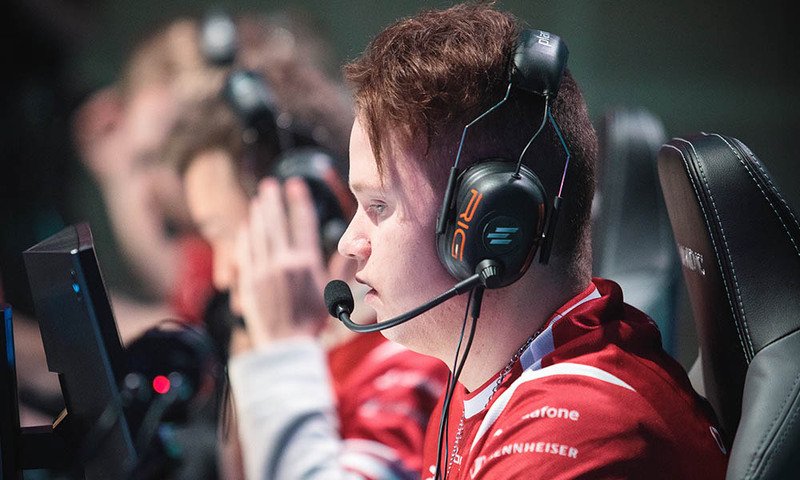 Led by rain, karrigan & Olofmeister, FaZe had the desired start to the Major. Olofmeister played against his ex-organization all charged up in the second game where they beat Fnatic by a convincing scoreline of 16-8 in Cache. While the rest of his team had a K/D Ratio of 1.30, Olofmeister led Faze with his 25-17 confident numbers. The second game versus Vega Squadron was even more favorable for the FaZe side. A 12-3 first half and a consecutive quad round in the second half progressed FaZe as 16-3 in the game and 2-0 in the series. Third time facing the giant SK with world champions FalleN, fer and coldzera, FaZe did not seem to hesitate. After a tough fight in the first half, GuardiaN led the team to victory as they closed the second half with a strong possession of the game and a scoreline of 2-11. The game ended 16-12 in favor of FaZe. They remain undisputed 3-0 in this year’s Major yet. After winning two consecutive games from ELEAGUE Main Qualifiers against AVANGAR & Natus Vincere, mousesports qualified the ELEAGUE Major 2018. 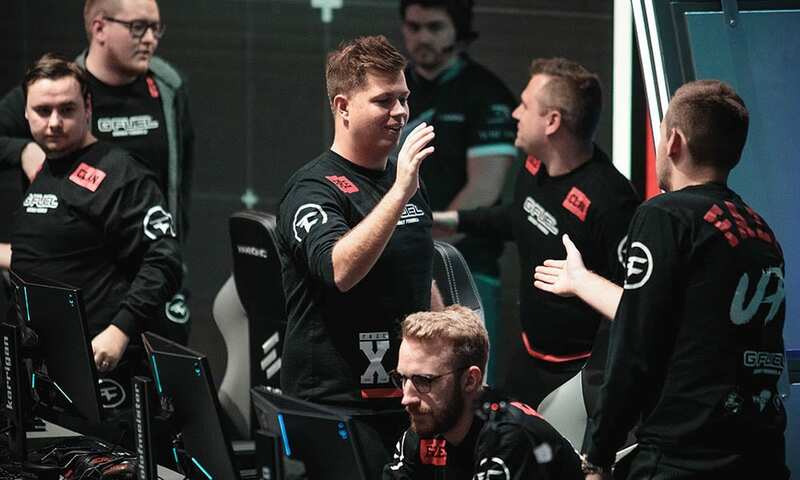 Their first game win against Astralis was also a moral victory for the side since the score hovered at 16-2. Their group stage 1-0 game versus SK Gaming was rather a tough battle. The Brazilian powerhouse did all they could and clinched the victory in their favor with a scoreline of 16-12. The team was ported to the 1-1 league. The next game versus QBF was a devastating experience. They could not win three rounds to secure a victory, instead, Quantum Bellator Fire was allowed to come back into the game from a score line of 2-13. The game extraordinarily ended at 16-14 in the favor of QBF, making it one of the most amazing comebacks ever in this year’s major. Their elimination game versus Space Soldiers was dicey at first, but the guys at mousesports were able to take control of the game and closed the scoreboard, still at 16-13, hence, advancing to the playoffs. Luck is the word for the Ukrainian conglomerate. Not to emphasizing on comparatively soft opponents they were matched against, they beat fnatic 16-7 on Inferno which is considered to be an even map for both the sides. Natus Vincere beat BIG 16-1, Liquid 16-9 and was beaten by Gambit 5-16 before they defeated Fnatic and made their way to the playoffs. Rags to riches, QBF’s incredible feat of Legend entitlement is what people need to follow. QBF had to prove their stature from Main Qualifiers to the Group Stages before they were sent to playoffs. By far, this is the only team which has played nine games this year to get into the Legend status. They even pulled off a major upset versus mousesports on train, where they came back all the way from 2-13 to 16-14. 3-0 feat into the Major, G2 Esports is among the undisputed teams, taking a spot into the playoffs at the Major. In the group stages, post the main qualifiers, G2 were matched against Cloud9, Liquid, & QBF. Thrice, they stumped their opponents with a convincing 16-8, 16-8 and 16-4 respectively. It will be fun to watch the two deadly Frenchmen KennyS and shox playing on the same side of the fence during the playoffs. 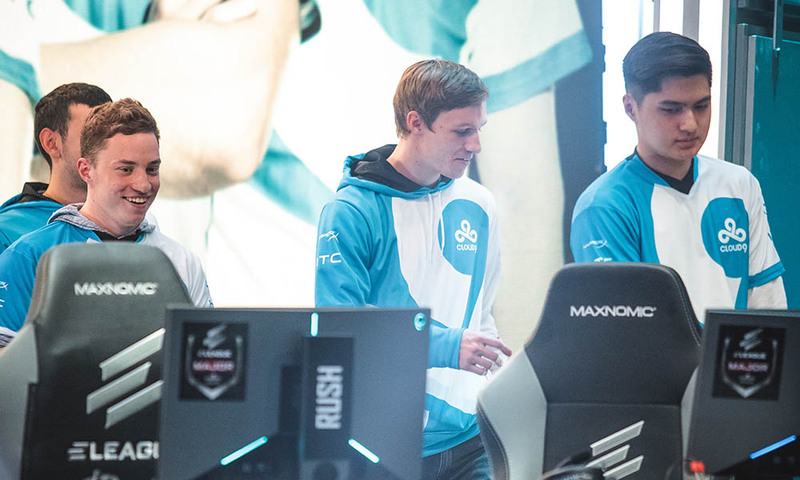 North American pride Cloud9 is among the eight Legends this year. Their first game loss versus Space Soldiers was the only defeat the team has seen at this year’s Major. They faced Virtus.pro, Astralis & Vega Squadron and defeated them strongly with 16-7, 16-6 and 16-4 scores on the board. They will fly the American flag highrise at the ELEAGUE Boston Major 2018. The reason this team is at 3-1 section is only that of their rivals FaZe, who beat them 16-12. Other than that game, SK has been dominating the group stages against all the teams they’ve matched against. Not to overlook the fact that their games were against the not-so-favorite teams, but the playoffs are not too far, where they will be made to play against the legends. Two times Major champions, one with Luminosity and another with SK, they have one of the most dreadful lineups of all time. 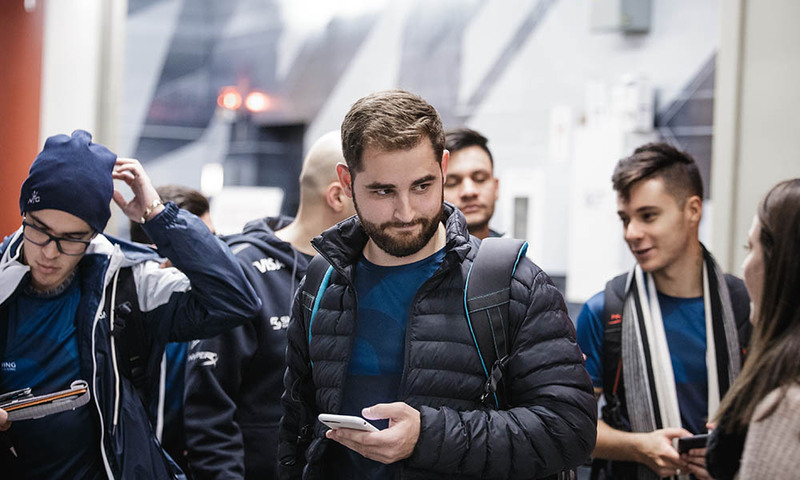 Coldzera, considered to be the best player in the world in all-form of weaponry backed by the sharp brainer sniper FalleN and the deadly lurkers Fer and Taco. After the departure of their heavyweights olofmeister, dennis, fnatic picked up players from Fnatic Academy in Sweden. The team, which now has relatively new players in the form of Lekr0 and Golden had quite a successful run in the Major this year so far. They were beaten by Natus Vincere 7-16 and FaZe 8-16. Settling down in the 3-2 league, Fnatic has so far defeated Astralis, Virtus.pro, and Gambit. Incidentally, all the three teams they have faced were Legends. 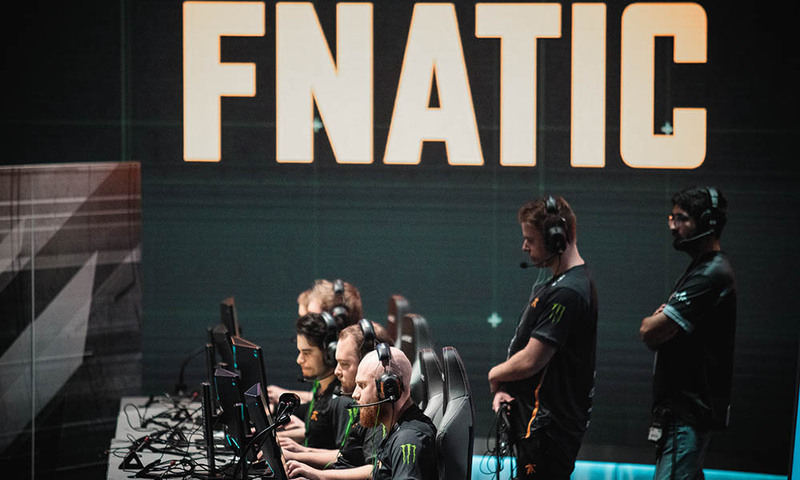 So far, Fnatic has proved their legacy to be called as Legends in the majors, we will, however, see what they bring to the playoffs of this Major which begins tomorrow. The $1,000,000 Boston Major 2018 by ELEAGUE enters into playoffs from tomorrow. The Legends of ELEAGUE will battle it out to win the first Major of 2018. The playoffs will feature a best of three. The semi-finals of ELEAGUE Major 2018 will be conducted after the quarters’ results are derived on the same day. The second finals, however, will be conducted on the following day. The tournament favorites are of course SK Gaming for the masses, but there is a lot of potential we saw from the underdogs QBF and the legendary lineup of FaZe. It is only a couple of days away when we will know who takes the trophy and the lion’s share of the prize home. We call our readers to do some predictions, who do you vouch for? Mention in the comments below and reconcile it with the results, equate your observations! Images used in the article are exclusive properties of HLTV.org, we have used the images for reporting and not for commercial and re-selling purposes. Should you have an objection, kindly email to us at [email protected] and we shall remove the images.